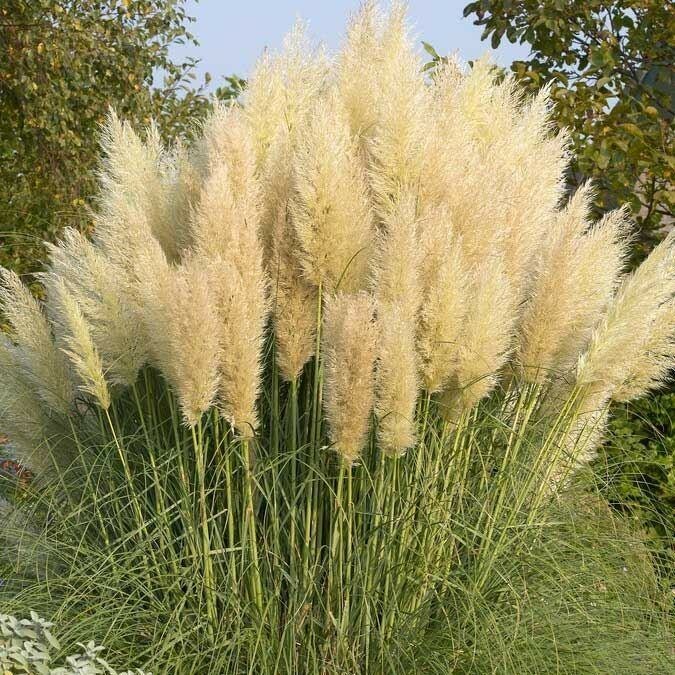 The giant Pampas grass is just to big for many gardens growing anything as much as 8 feet tall or more in ideal conditions once fully plumed. 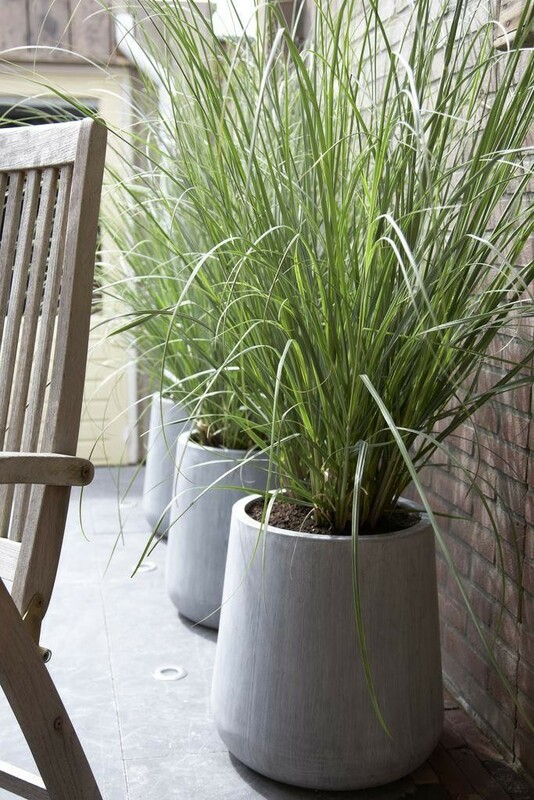 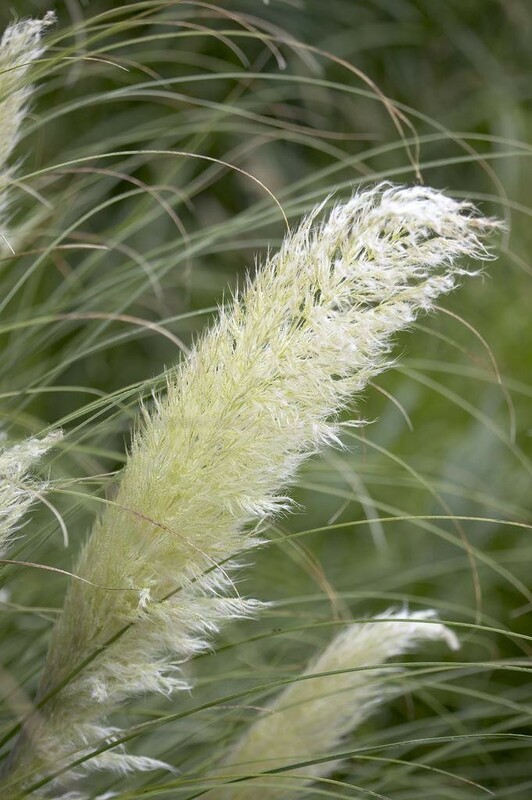 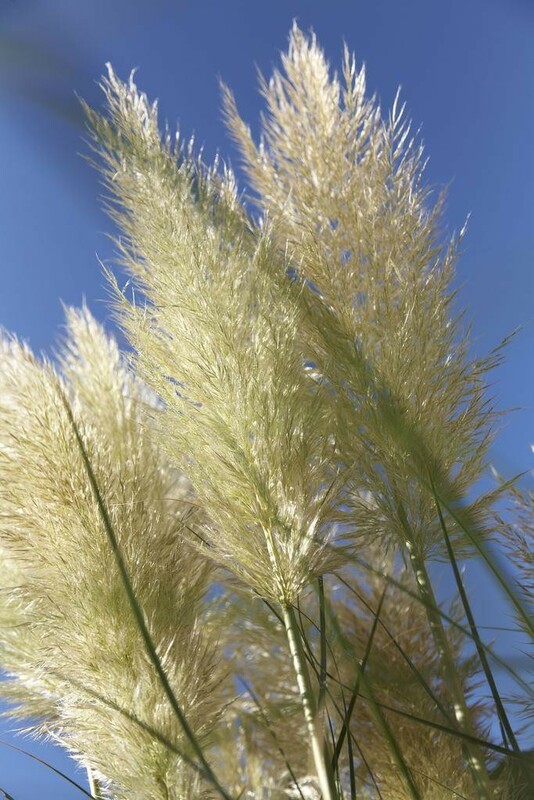 'Pumila' is a dwarf pampas grass better suited to requirements in smaller gardens providing all those lovely soft silvery white plumes on a plant just 90-150cm (3-5') tall. 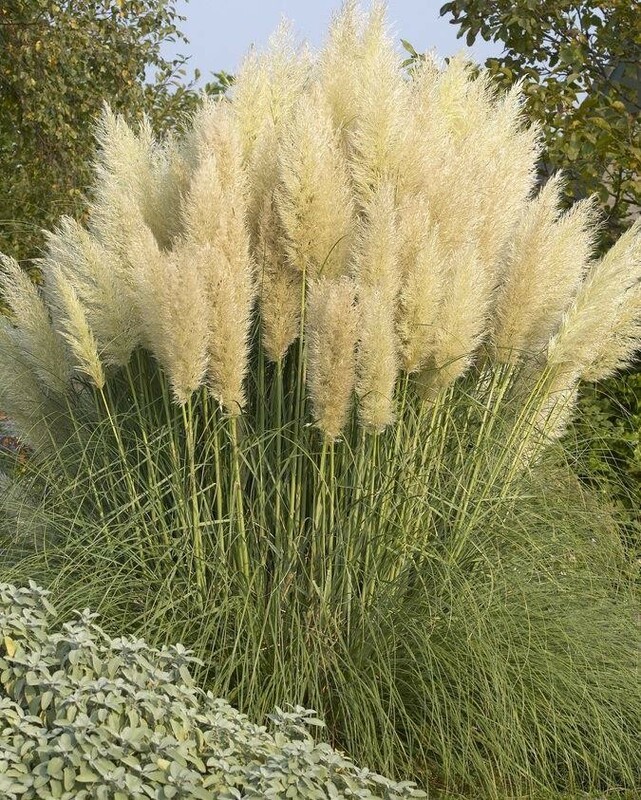 Strong established plants supplied in approx 4-5 Litre containers, with plumes in season.